Rainhill in Bloom; a local gardening competition run by Rainhill Civic Society. Every year the Society organises a competition for the best front garden. The competition is open to both gardens and displays in baskets or containers. The objective is to find the display having most impact - size is not a factor. The only restriction, apart from the need to be situated within the Parish of Rainhill, is that the display must be visible from a roadway or other area accessible to the public. Entry forms are usually available in May and judging is in July, each year. Please consider entering for the competition. You can also nominate a neighbour or anyone else, with their permission, whose garden display you admire. All entries are judged from outside your property - you will not be disturbed. The 2018 competition is now closed. 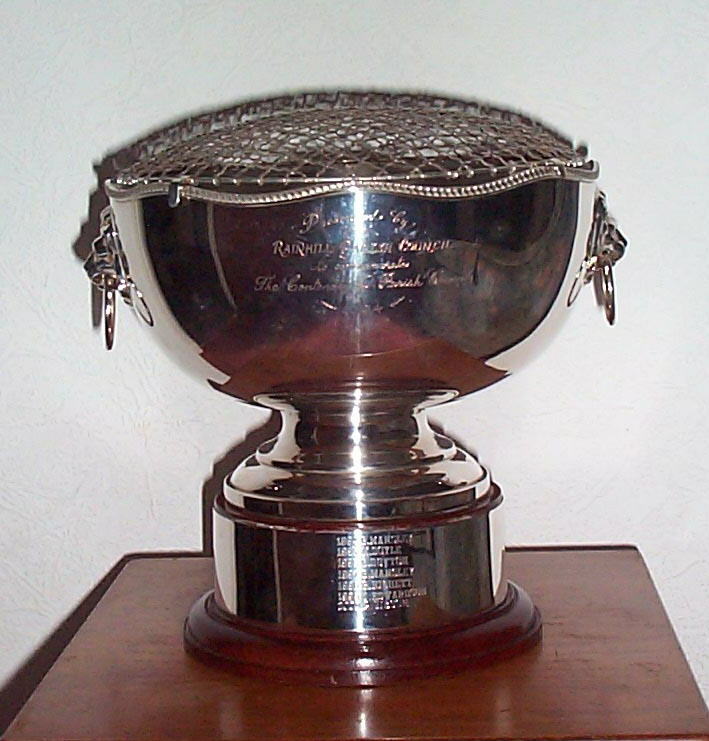 The winners will be announced later in the summer and awards will be presented at the meeting on September 18th. Rainhill in Bloom was introduced to brighten up the Township and we are grateful to all the entrants over the years who have helped us to do this. See the names of 2017 winners and pictures of their gardens here. If you have reached this page directly or via a search you may like to see our main pages starting at Rainhill Civic Society's welcome page.